Are you ready to try one of our fantastic dance holidays? 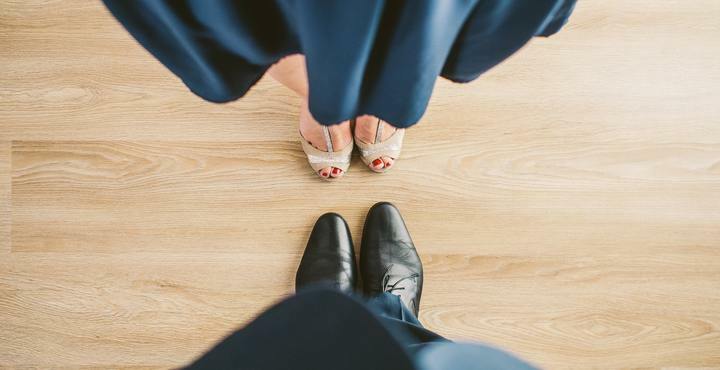 To book a space on Hazel and Paul’s dance break send Bath Old Time Dancers an email or call them on 01225 335740. 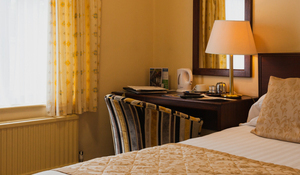 To reserve a room at the hotel, you can book online here or for further information please contact the hotel directly on 01626 221329 quoting ‘Bath Old Time Holidays’.